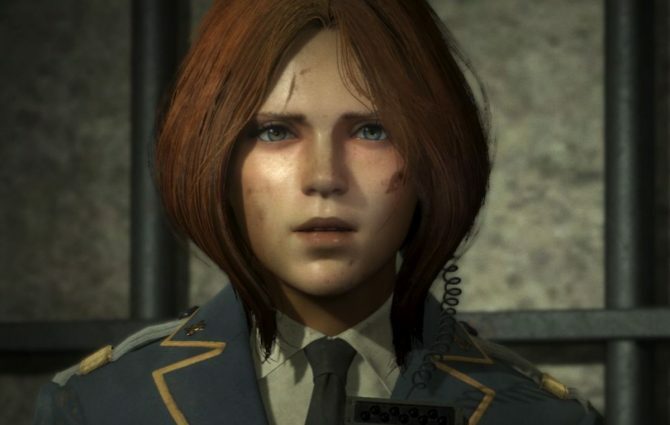 The latest issue of Weekly Famitsu included some new information on Square Enix's upcoming survival action-shooter Left Alive for PS4 and PC. The latest issue of Weekly Famitsu included some rather interesting information on Square Enix’s upcoming mecha-survival game Left Alive. A brief Q&A with Director Toshifumi Nabeshima mentions the reason behind the choice of Russia as a setting for the game. Nabeshima shared that from the time in which the setting an scenario were being reviewed, there was the idea of a place where the Front Mission series had never been set before. Also, the Russian winter is fitting to the idea of loneliness thanks to its severe conditions. Nabeshima-san is aiming to charm both existing fans of the Front Mission series as well as new ones. At the moment development is proceeding steadily, and the “goal is in sight,” with the team working on gradual development buildup and polish. The Director would like us to wait “a little longer” for the next reveal. Interestingly, he shared that the process for him doesn’t change much whether he’s working on a new IP or an established series. That being said, he thinks that Left Alive will provide a different kind of fun compared to older Square Enix games. Last, but not least Nabeshima-san would like to turn the game into a series, if possible. While Left Alive is an action game, the Front Mission series was a tactical RPG, so he would like future games to include some of these elements as well. 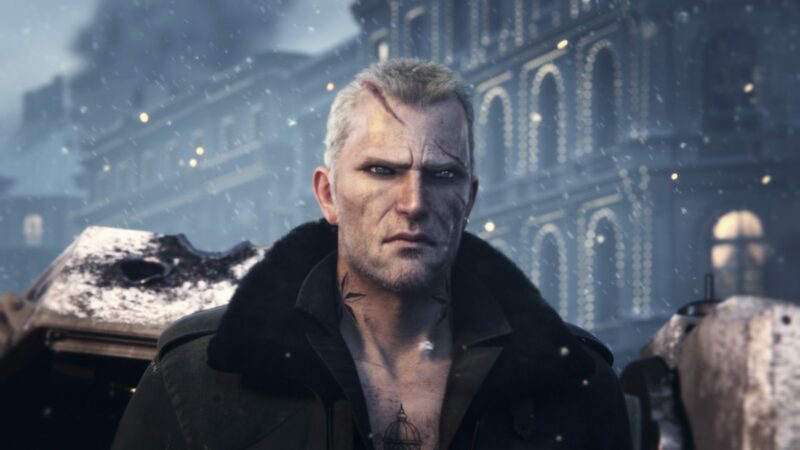 Left Alive has caught the interest of many also due to its star-spangled staff including Nabeshima-san himself, who directed Armored Core. 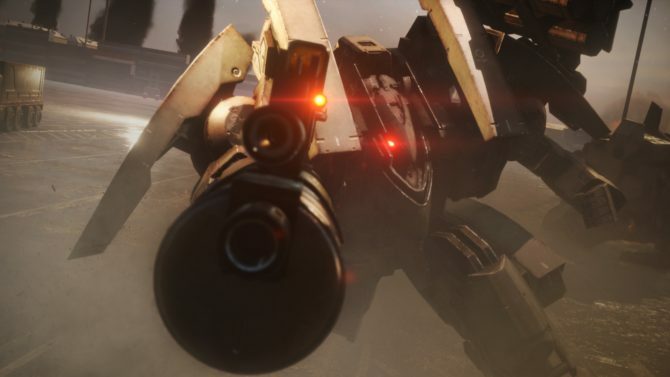 The character design is by super-popular Metal Gear Solid artist Yoji Shinkawa, while mecha design is handled by Takayuki Yanase, who contributed to works like Ghost in the Shell: Arise, Mobile Suit Gundam 00 and Xenoblade Chronicles X. 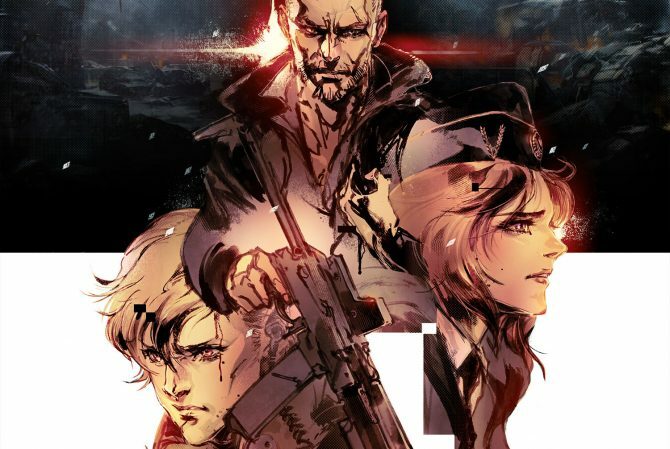 Left Alive will be released for PlayStation 4 and PC (via Steam) in 2018. If you want to see more, you can check out a batch of screenshots, the original teaser trailer and the first full trailer with a glimpse of gameplay. The game can already be pre-ordered for PS4 on Amazon.